Vanilla bean lip balm with clip cap tips the brain to think you are licking some ice cream. 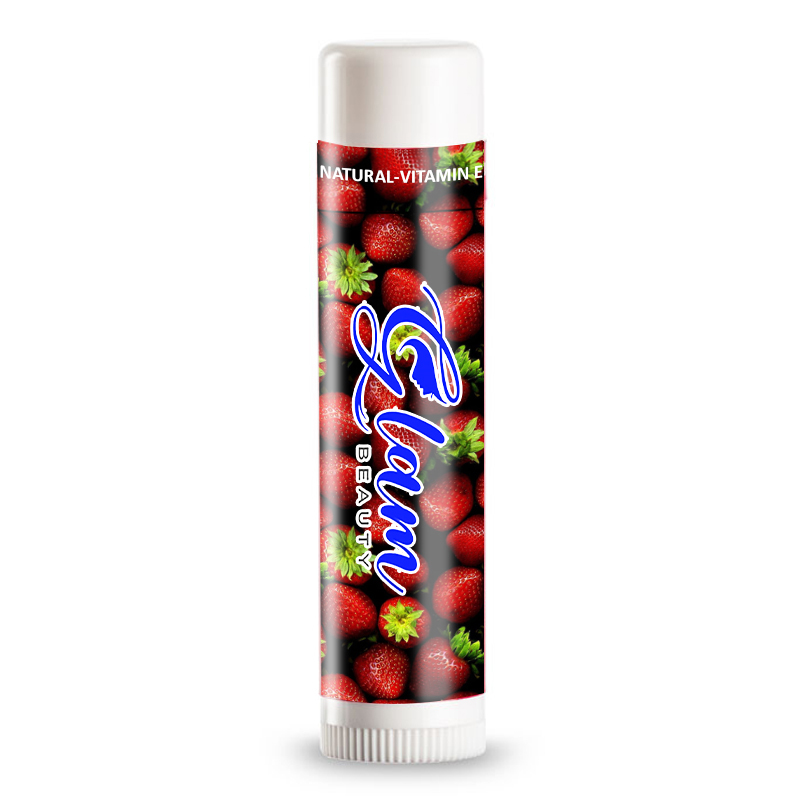 This lip balm packs goodness of moisturizers, and vitamins, which helps to seal moisture over lips. 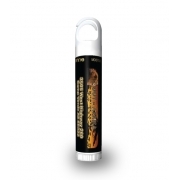 Advertisers who wish to improve their business dynamics can always gift away customized vanilla bean lip balm because it offers them ample advertising area and improves their brand credentials. 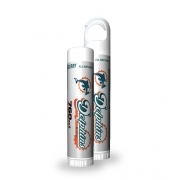 This lip balm enhances the texture of lips and helps to trigger painless smiles during dry, wet or windy weather. Health Quotient – No paraben. No chemical fillers or additives. No artificial flavors or colors used. No petrolatum. Direction – Slide vanilla bean lip balm over lips or dab it using fingers. Avoid rubbing it over other parts of face. Gifting favors – Spas, boutiques, kid’s supplies, herbalists, and everyone who wish to bring fruity smiles on their customers face can easily grab this lip balm.